When the subject of gaming comes up in conversation, it’s not dissimilar from discussing movies, television, or literature. 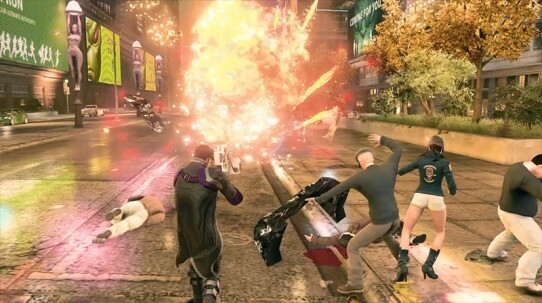 “What are you playing these days?” is the gamers’ equivalent of “Did you catch the last episode of…” or “Did you go see…?” There are several unspoken questions that go with it; our friends are assessing where our interests lie, whether we’re keeping up with a franchise or a genre, which spoilers are safe to discuss, and so forth. Answering the question, though, involves assessing the party asking it, as well. If I’m asked what I played last week, do I open with the one about the bittersweet love story told through atmospheric exploration, or the one about punching the alien in the balls so hard he blew up a gas station? The two gaming experiences I’m referring to, respectively, are Gone Home and Saints Row IV, two games which are about as different as can be. Indie and triple-A mainstream; introspective and fast-paced, peaceful and violent, mature and “mature.” In the former, you piece together the threads of a family’s life by wandering the halls of their strangely empty home, reading their personal correspondence, inspecting their possessions, and learning their stories. In the latter, you combat an alien invasion as the president of the United States by entering a simulated reality where you have super ball-punching powers and a gun that explodes cars with the power of dubstep. The differences are so vast as to be comical, but they simultaneously illustrate both one of the ongoing issues of video gaming, and also how far it has come as a medium. 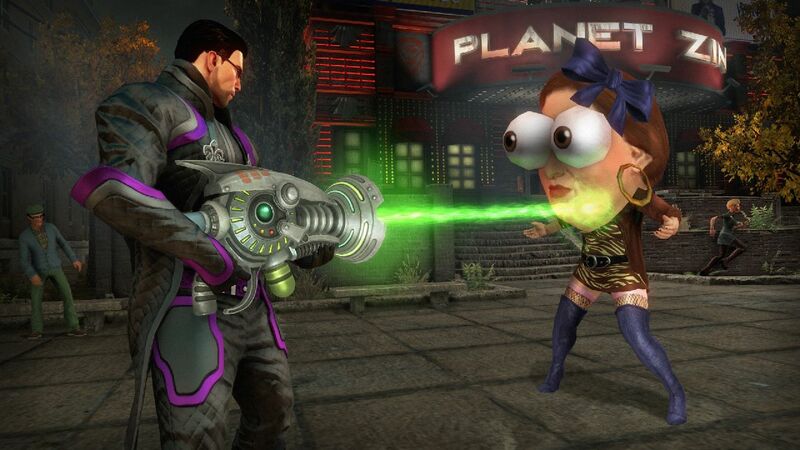 Gone Home and Saints Row IV have both received favorable reviews, suggesting that those of us inside the industry are happily willing to consume a broad variety of subject matter. 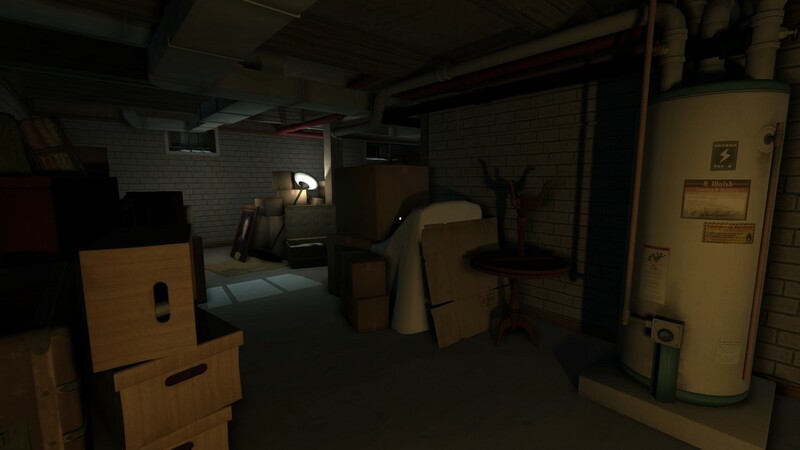 One game challenges us to dig up its story and think about what we’re finding, while the other deliberately revels in parodied stupidity, but our tastes have grown to the point that we feel both experiences are valid, and that they are worth having. The only balls punched in this game are emotional ones. Yet, both games also pose challenges for those of us who would like to advocate gaming to a broader audience – which, as a PR professional, it’s only natural to want to do. When one is passionate about a medium, there’s an inclination to discuss it with our peers, to turn our entertainment into a shared experience that lets us relate to, and learn more about, our friends and family. Yet, even among my own peer group – a selection of people I like to think are reasonably open-minded about gaming, even if they don’t personally play – I can instantly think of several who would almost instantly tune out if I began to discuss either of the two aforementioned titles. As much as those of us inside the industry roll our eyes, shake our heads, and say, “here we go again,” every time games are mentioned in relation to an actual violent crime, the perception of violent games as being (at worst) genuinely damaging or (at best) simply worthless dreck is still presented on a regular basis. While the violence in Saints Row IV is deliberately overdone and is softened by a heavy dose of genre-aware humor, an observer who’s not in on the joke is just going to see a game where women in their underwear are being gleefully body-slammed into the street and policemen are set on fire. 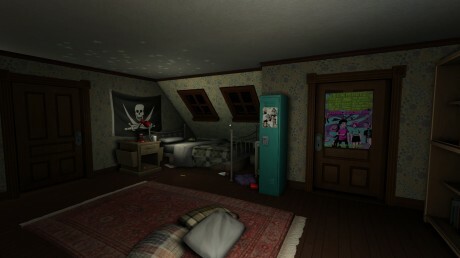 Gone Home, too, despite its non-violent subject matter and comparatively intellectual story, isn’t necessarily an easy sell. The game lasted me about two hours, and for anybody approaching gaming from a budgetary, mathematical standpoint, that doesn’t justify its $20 price tag – to say nothing of anybody who plays games for a challenge based more in reflexes or puzzle-solving or decision-making. Does one simply need to abandon all hope, then, of sharing gaming experiences with certain friends? Not necessarily. Just as with most aspects of PR, marketing, or even game design, there is a great deal to be said for knowing your audience. Obviously, I’m likely to have more luck garnering interest for Gone Home with someone who appreciates a well-crafted story, or for Saints Row IV with someone who appreciates a well-timed bit of physical comedy, but those are easy situations; hypothetical audiences I already know. How does one advocate for gaming to a new audience? Again, just like crafting the proper pitch to a journalist, the job begins not with what you’re interested in, but with what they’re interested in. Start somewhere outside gaming; find out what your friend is watching or reading or seeing in theaters lately. Obviously, this gives you an easy idea of the genres your friend may enjoy (comedy, action, drama), but allows you to defuse a number of common issues from the anti-gaming minefield. Comedy, action, AND drama! Sweet! For starters, being well-versed in gaming’s vast library can help you counter the preconception that all games are ‘for kids,’ or are ‘mindless violence,’ but there’s a good chance you can get your listener to empathize with you with a comparison to their own hobbies. Two straw men don’t make a right, but I’ve always enjoyed a bit of sarcasm: “I’ve been meaning to get into reading, myself. I heard Twilight is really popular.” A medium cannot, and should not, be judged by its lowest common denominator. This kind of analogy works on the other side of the quality spectrum, too, if you want to start delving into the underlying value of a violent satire like Saints Row IV. “Wait, isn’t Breaking Bad that show that glorifies crystal meth? A Game of Thrones is that one with the dragons and the hobbits, right?” A work can contain far more value than its trappings may suggest if you take the time to explore it. These kinds of reductio ad absurdum arguments should be used sparingly; you’re not trying to tear down or minimalize your friends’ interests, after all. They may give you a chance, however, to open a previously closed mind and give yourself a chance to advocate for your personal favorites. That’s when being able to draw on a broad knowledge of gaming can give you the examples you need to promote specific achievements of the medium, based on what portions of an art form are appealing to your audience. Maybe that’s the cinematic presentation or the dramatic plot twists of the Bioshock series; maybe it’s the unlikely success story and malleable experience of Minecraft. Maybe it’s a long explanation of the strategy and cunning behind a well-played match of DotA. Maybe it’s the moments when you cried or agonized over the consequences of The Walking Dead. Or maybe it’s the smile of relief you had at the end of Gone Home or the shameless snicker you got out of punching that alien in the testicles in Saints Row IV. There’s room for everyone in gaming, if you play it right. Thanks for reading. You’ve earned a nap.